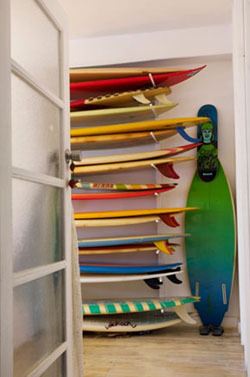 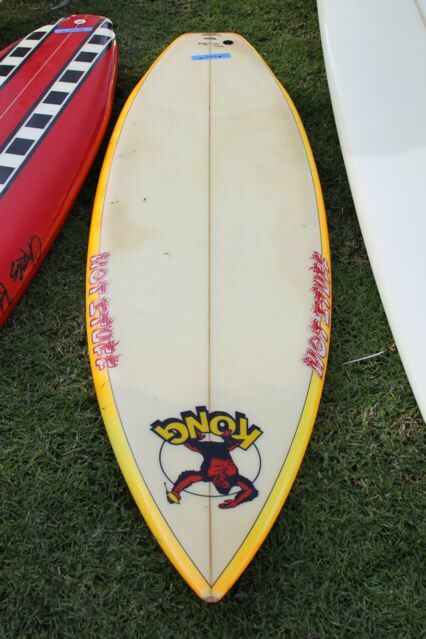 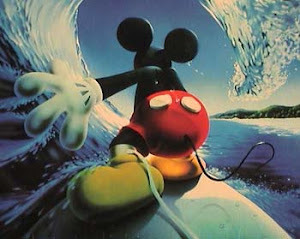 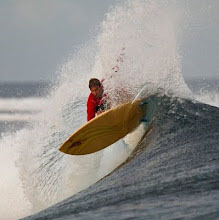 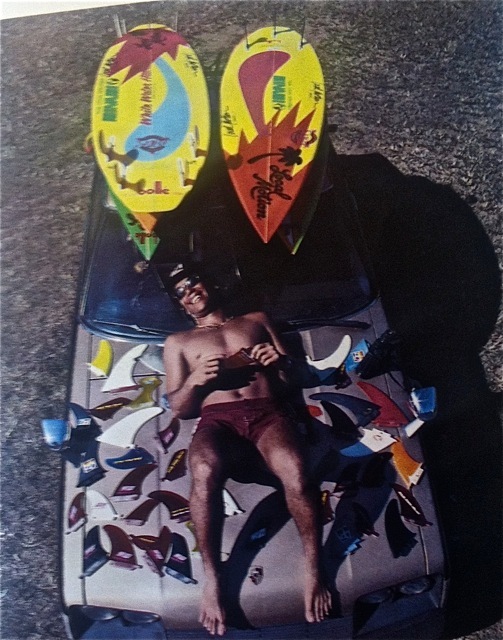 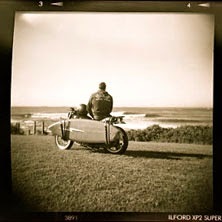 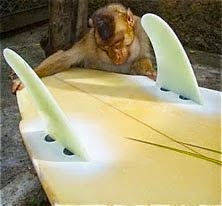 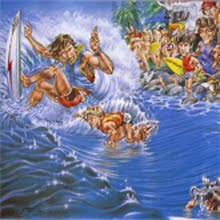 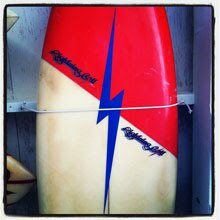 : Board Collector: Nineteen eighty three. 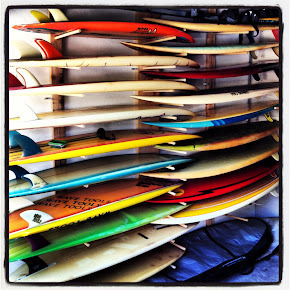 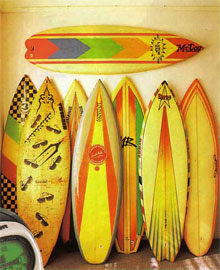 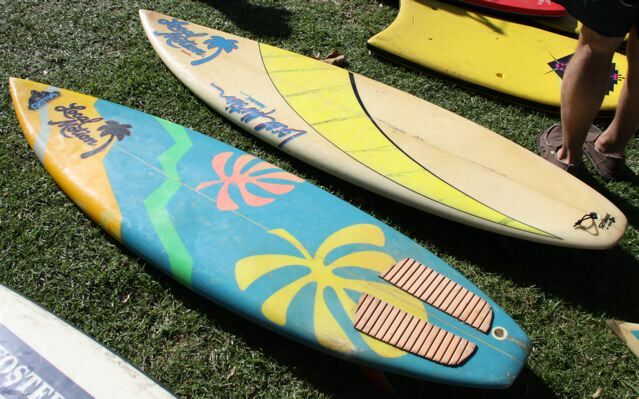 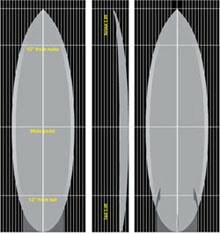 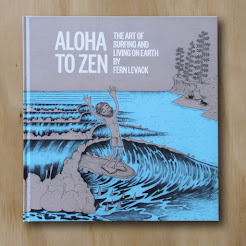 My favorite surfers and some of my favorite shapes & shapers from 1983. 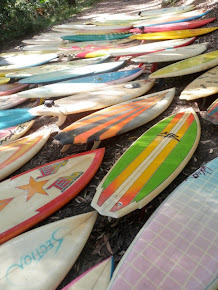 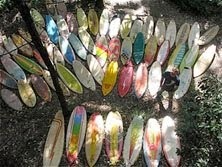 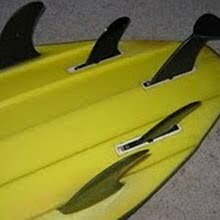 As luck would have it I found 3 boards from this era in the one place at a vintage surf swap recently. 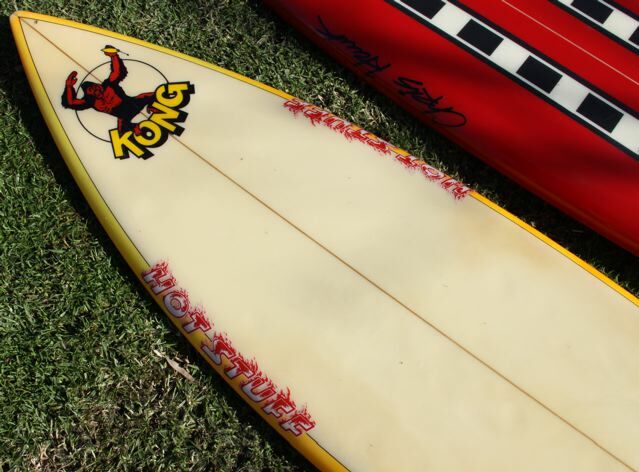 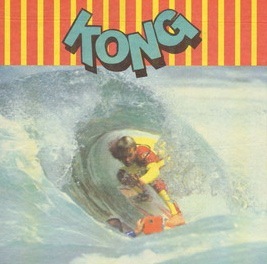 A US made Hot Stuff 'Kong' model shaped by Tom Eberly of Lightning Bolt and a 2 x Local Motions by Pat Rawson I believe.